Here's another example of how much fun you can have putting a band back together. 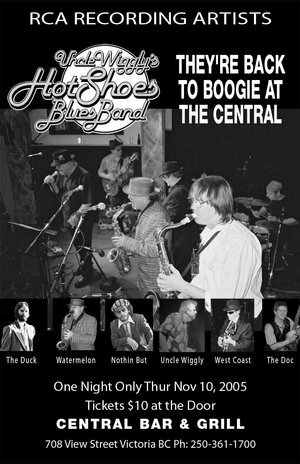 If you haven't seen them in the last couple of years, you are missing one helluva blues band. It's like a fine wine that keeps getting better with age.